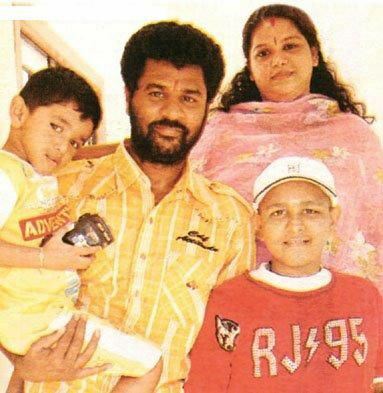 Prabhudeva divorced his wife Ramlath after 15 years of relationship in year 2011. Ramlath received property worth 20-25 Crores Rs from Prabhudeva as alimony. Only not this she also got Rs 10 lakh and 2 expensive cars! Nayanthara took her time to move on but she did make a grand comeback. She chose Rana Daggubatti as the first co-star to work with. They did Kishnam Vande Jagatgurum which went on to become a blockbuster. 7 Steamiest Bedroom Scenes In Bollywood History Things are going to get pretty hot in here! You Won’t Believe What Frankie Ramdayal, The Cute DJ From Kal Ho Naa Ho, Looks Like Now! 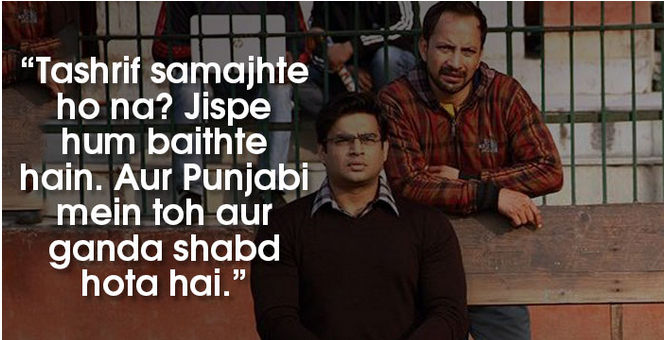 These 6 Pappiji Dialogues From Tanu Weds Manu Returns Will Crack You Up! #1. For knowledge related to hips you never really wanted.